The ‘Cockney’ - that is the born East Ender – has long since been a regular figure in fiction. Originally, in appearances from Jacobean plays to mid-nineteenth century sporting fiction, the type was not working-class. It was the geography not the sociology that mattered. Wealthy merchants were still Cockneys and revelled in the name. The East End of modernity, which (at least until recently) meant primarily poverty, is a mid-nineteenth century invention. Its citizens emerge, struggling and insecure, via the pages of Henry Mayhew’s pioneering sociological study, London Labour and the London Poor (1851). 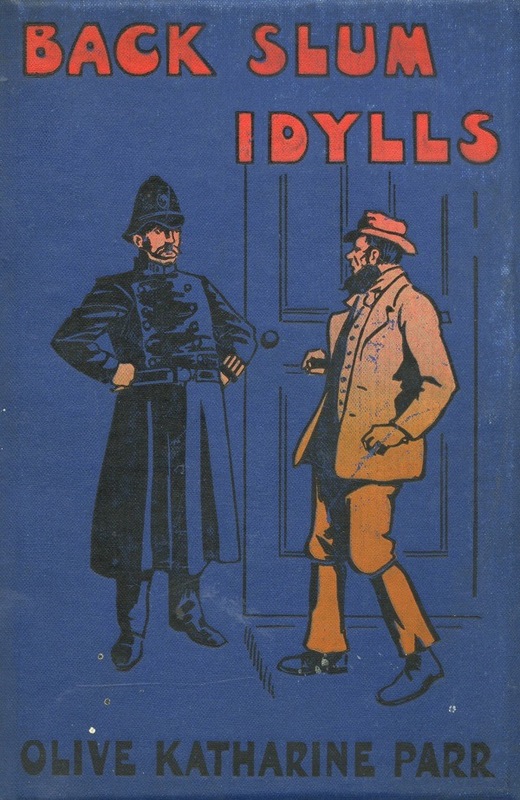 They are further investigated by Mayhew’s many successors, notably James Greenwood, but not until the nineteenth century was nearly over, were they fictionalised. Dickens had portrayed Cockneys, but mainly as comic walk-on parts or, as in Oliver Twist, criminals who properly spoke cant. Other novelists, often temperance advocates whose ‘novels’ may as well have been tracts, looked East, but they made no attempt to put flesh on their caricatures. They were all in dreary earnest, propagandizing the proles, permitting neither smiles, jokes nor amusements, and certainly no drink or tobacco. For them, the East Ender was either debased or respectable, and the aim of their one-dimensional tales was to move him by whatever necessary means from the first to its sober antithesis. What the historian P.J. Keating has labelled as the Cockney Novelists flourished towards the end of the nineteenth century and spilled over into the next. They included Arthur Morrison, Edwin Pugh, William Pett Ridge and – even if his bestseller purported to be reportage – Clarence Rook. While they dealt with their subject matter in different ways, all can be seen in at least one aspect of their work as combining a fictional form with a new concern with the London working classes, not as comedy cameos like Dickens or as objects about which one might preach and on whom one might prey, but as three-dimensional characters in their own right. The first such writer was Henry Nevinson (1856-1941) a socialist, feminist and a campaigning journalist who in time covered the Boer War, Russia’s 1905 Revolution and – much against establishment wishes – the First World War (in which his son C.R.W. Nevinson was a war artist). 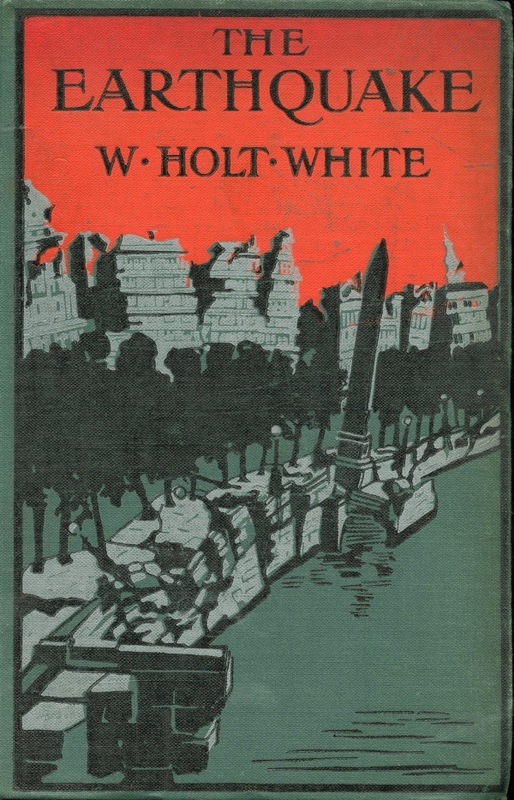 In 1893, he was commissioned to write a series of sketches on working-class life. Following its author’s hands-on researches in the East End, where he had already run a mission and given classes in English literature, this appeared in 1895 under the title of Neighbours of Ours. There are a dozen stories, all narrated by the same Cockney speaker. What Nevinson offers is a portrait of a community, as realistic as he can make it, and without falling into stereotypes. He covers a variety of aspects, good and bad, and in Sissero’s Return even looks at a cross-race relationship. The book lay the groundwork for those who followed. Arthur Morrison (1863–1945) began his professional life as a sports writer (boxing and bicycling) before moving on to fulltime work at The Globe in 1885. A year later, he became a clerk to the Beaumont Trustees, a charitable trust that administered the People’s Palace – a philanthropically designed educational and cultural centre for the local community – in Mile End. Here he began writing a series entitled Cockney Corners for the Palace’s magazine, the People’s Journal and it was these sketches that would lead him to further writings on the area. 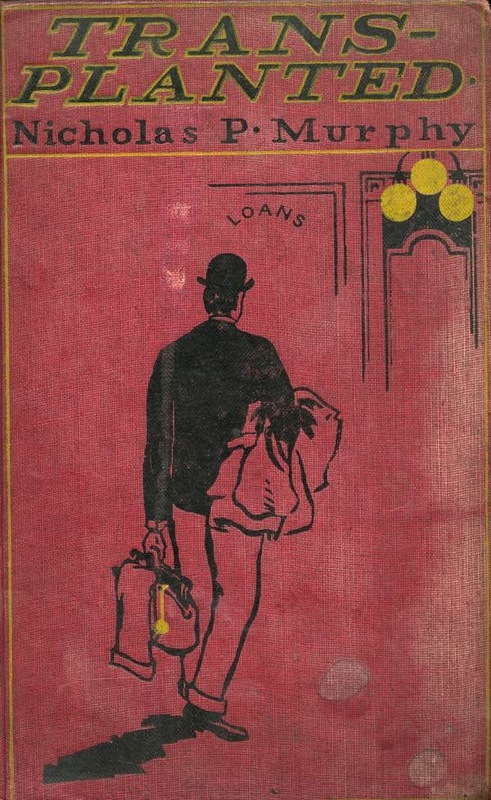 A short story, The Street was published by Macmillan’s in October 1891, followed by fourteen more tales of London’s most impoverished area, collected in book form in 1894 by W. E. Henley (who was already working with John Farmer on their slang dictionary) as Tales of Mean Streets. 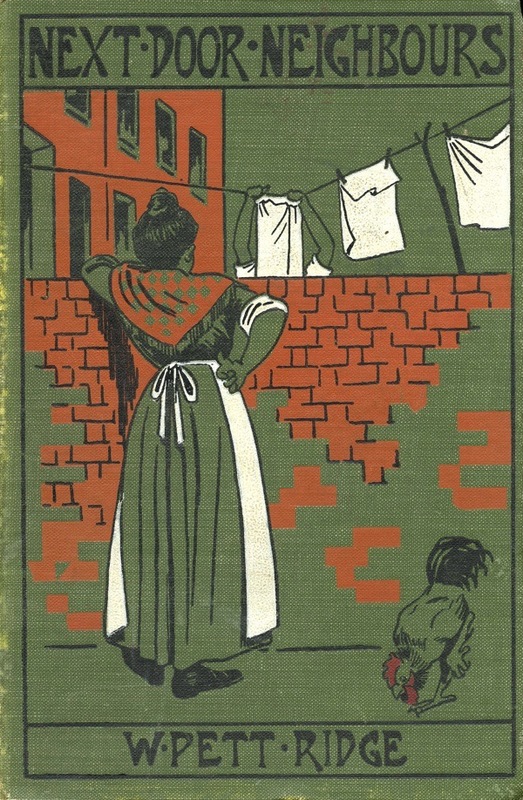 The book, with its unblinking depiction of East End squalor and the violence, crime and desperation that it engendered, was a controversial success, especially the story of Lizerunt (i.e. 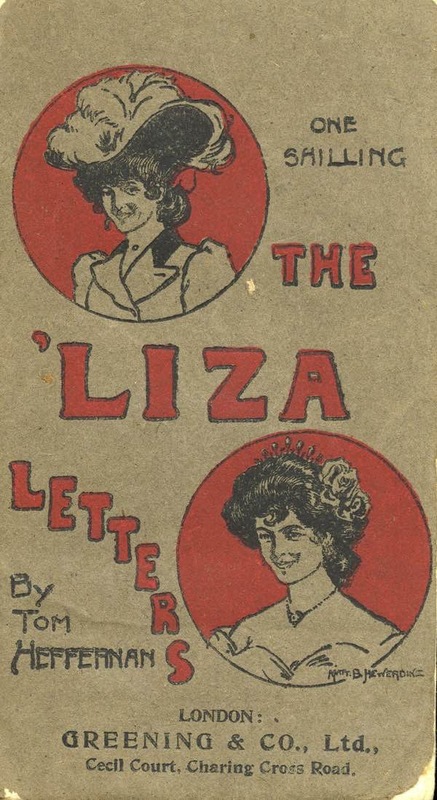 Liza Hunt), a young woman, once blithe and flirtatious, who is first beaten by her boyfriend and then forced by him into prostitution. A Child of the Jago (1896) was even more controversial, with its exploration of life in an area known as The Jago (in reality the notorious Old Nichol slum off Bethnal Green Rd). This story of the street Arab Dicky Perrott laid out even more unmediated violence, criminality, dysfunctional family life and aggressive, fearful insularity. Drunkenness was a given. 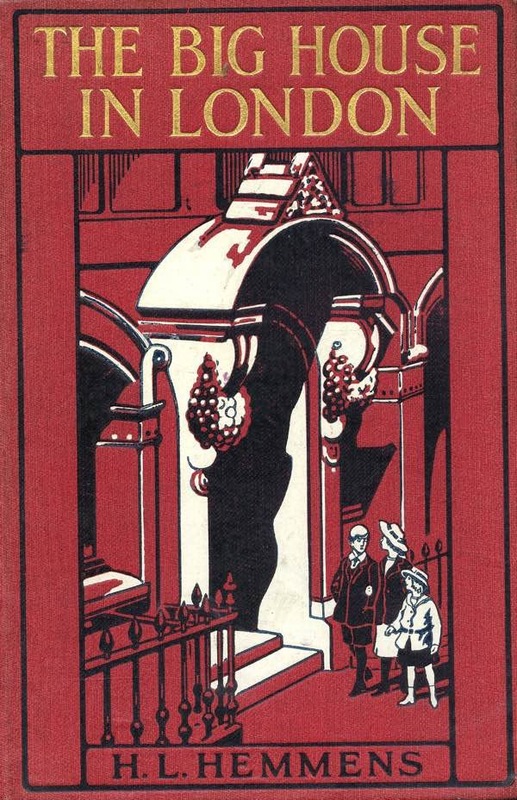 Despite the presence of a muscular Christian parson (Morrison’s portrait of the real-life Revd A. Osborne Jay, vicar of Holy Trinity, Shoreditch, and author of Life in Darkest London, 1891) Dicky cannot escape his environment and is murdered, refusing, as the Jago code demands, to ‘nark’ on his killer. In Morrison’s bleak portrait, death is the only escape the Jago will permit. While Morrison may be seen as a descendant of Mayhew or Greenwood, a reformer’s zeal permeating his work. The remaining ‘Cockney’ writers are far more allied to Dickens, most of whose Cockneys were far from ‘savage’. 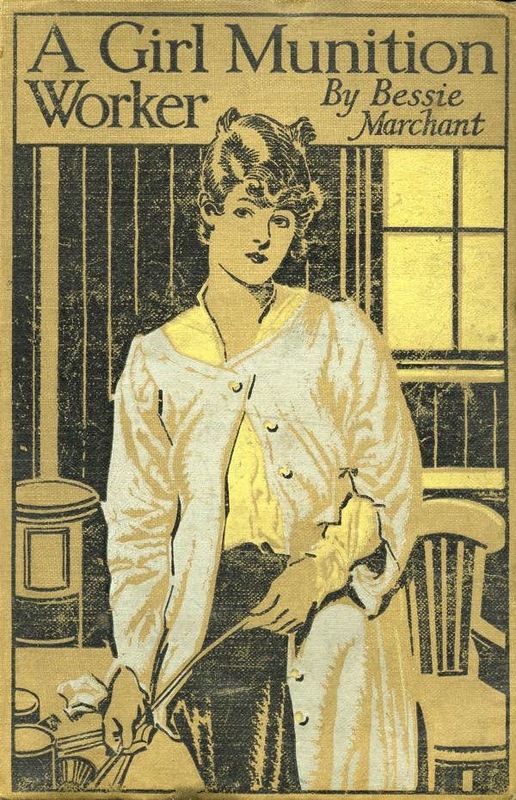 For all that her home turf is The Cut, near Waterloo, no-one could epitomise the ‘chirpy cockney sparrer’ of popular myth more than the eponymous heroine of William Pett Ridge’s Mord Em’ly (1898). Mord is poor, her mother a nervous wreck and her father away (i.e. in prison) but if she runs in the streets as the junior member of the all-girl Gilliken Gang, there is no malice or hard-core criminality in her. Mord Em’ly is above all a feisty young woman, enjoying life, and giving as good, if not better than she gets. In her ‘happy ending’ Mord, now married, leaves for a new life in Australia. 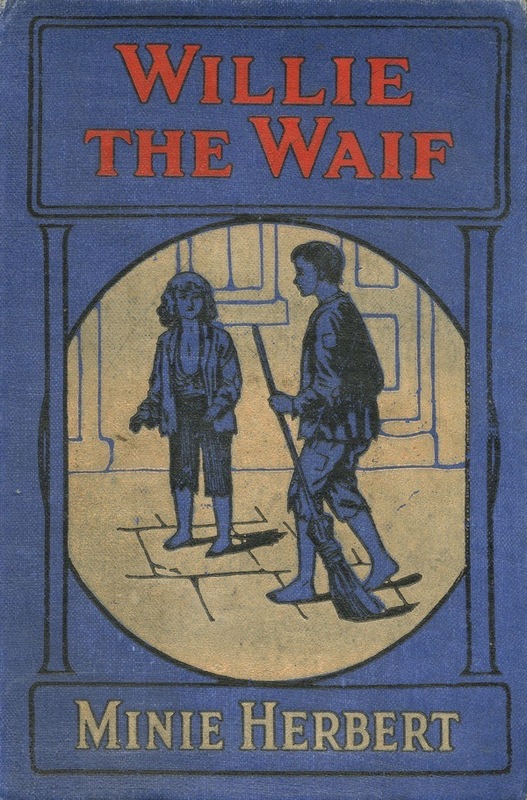 The book was a bestseller and a film appeared in 1922. Edwin Pugh(1874–1930), whose titles include Tony Drum: A Cockney Boy (1898), Harry the Cockney (1912), and The Cockney at Home (1914), is the antithesis of Morrison. He allows for no irony and makes no attempt at the ultra-realism that his predecessor offers. Pugh is a sentimentalist and his affections veer unashamedly East. His own background – the son of a theatrical prop maker and a wardrobe mistress – may have been an influence. He sympathises with his characters’ problems, and they almost invariably have to battle (often unsuccessfully) against ill-fortune and tough lives, but there is no crime, no violence. His Cockneys are the ‘deserving’ poor – they are prey, not predators. 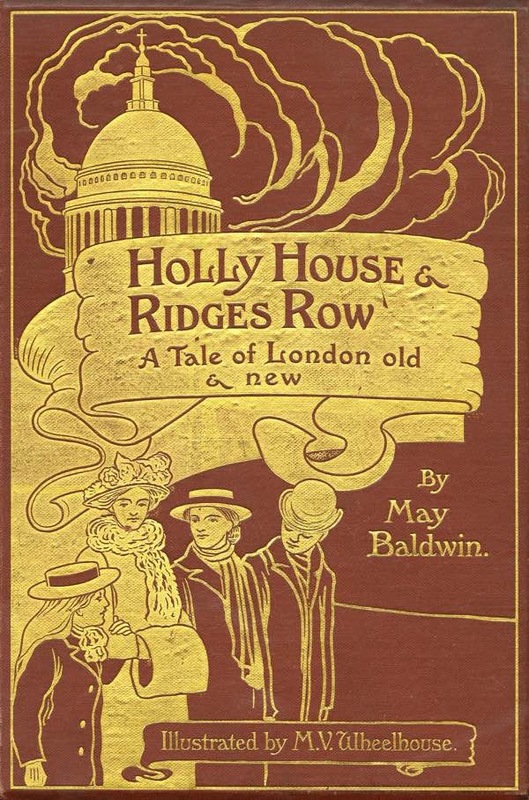 All of which was geared to a middle-class audience, but Hooligan Nights (1899) was very different, even though the readers again were doubtless middle-class, many of whom might have already read Morrison or Pugh. According to Rook, this was no novel but a piece of reportage based on ‘some sheets of manuscript’ shown to him by his publisher. ‘They contained certain confessions and revelations of a boy – named in the book as ‘Young Alf’ – ‘who professed to be a leader of Hooligans’. All else aside, Rook was using his journalistic instincts – the word hooligan, still of unknown origin, had only emerged – first recorded in police court reports – a year earlier. Such early uses were capitalised, suggesting a gang, but no evidence of this has survived. Rook claimed that Irish Court, in the same area, had once hosted an actual Patrick Hooligan who led the first such gang, and that Alf was ‘one on whom a portion at least of […] his mantle had fallen’ but he was touting an unproven etymology. Some of these titles look wonderful! Some of these authors have titles available electronically on gutenburg.org. I feel sad I am unable to own the originals with those wonderful illustrated boards though…. Very surprised not to see Israel Zangwill on the list. His ‘Children of the Ghetto’ fully matches what appear to be the criteria for the list (books written by someone from, and about, the East End). Was there any particular reason for its omission? I. Zangwill wrote about the hussle and bussel of the life of the jewish immigrants in and around Pettycoat Lane in the late 19th C. Viz: ‘Children Of The Ghetto’ and ‘King Of The Schnorrers’. These two books depicted a world within a world. Thank you for sharing these Book Cover Illustrations; how wonderful they are. some hairy but lovable characters. We still have decorated board books in our shop, we like them although they did fall out of favour a few years ago. Thanks for mentioning James Greenwood, he was my great grandfather’s cousin, and I believe that he wrote many adventure books as well so I am always on the look out for them. David Lewis: The list makes no claims to comprehensiveness, and my interest in these writers arose, I must point out, as part of my researches for a history of slang. (Children of the Ghetto (1892) uses mainly standard English, plus a couple of Yiddishisms. It is also more overtly political than the titles I mentioned.) But your mention of Zangwill, whom I have read, makes me realize that none of the writers I mention feature the Jewish community. There are the poor Irish, but as yet the Jews don’t seem to have established a role. This would change, and books on the East End Jewish community would start appearing in 1930s, but Zangwill, still looking at Jews as incomers, is an exception for the 1890s. 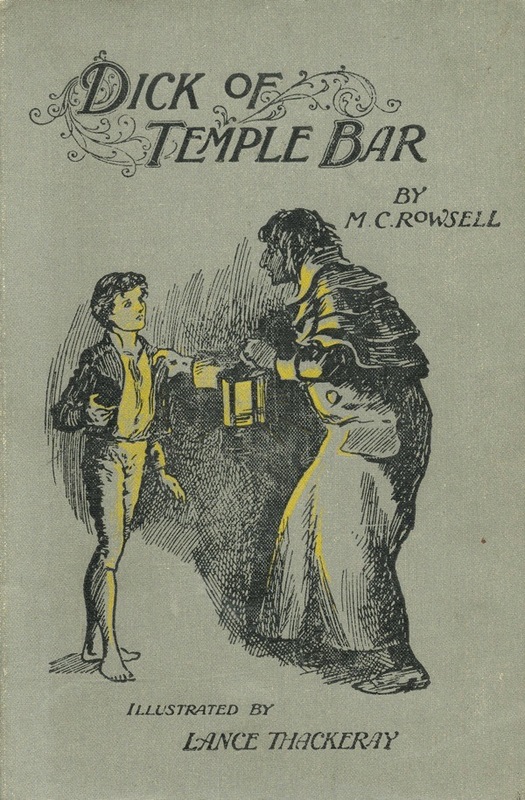 Greenwood [...] established himself as a successful children’s author. His adventure book for boys, Wild Sports of the World (1862), with accounts of big game and biographies of hunters, was published by Samuel Beeton, who went on to publish at least four more of Greenwood’s books, first in serial form and later as novels. ‘King Lion’, a story that appeared anonymously in Beeton’s Boy’s Own Magazine in 1864, but was later attributed to Greenwood, was credited as an influence by Kipling. 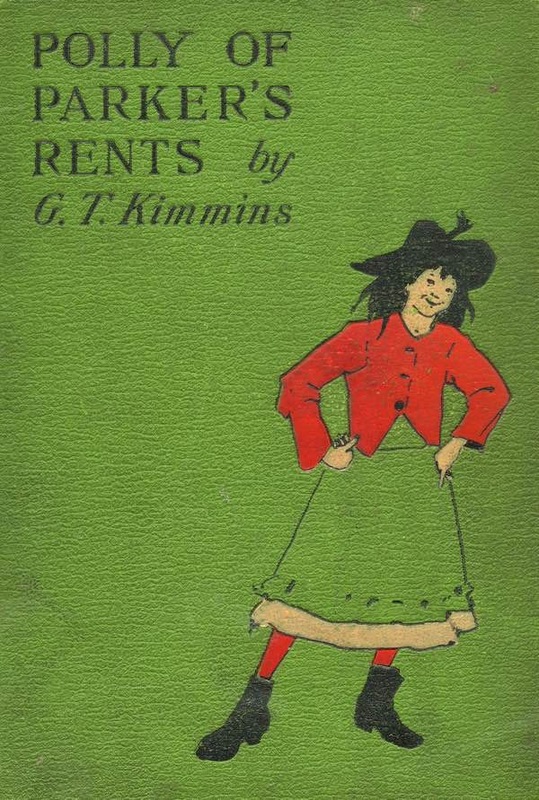 He worked with a succession of publishers and produced more than thirty children’s novels until about 1890. His stories were often illustrated by Ernest Griset, an artist born in France but known as ‘the English Doré’, who specialized in depictions of animals. 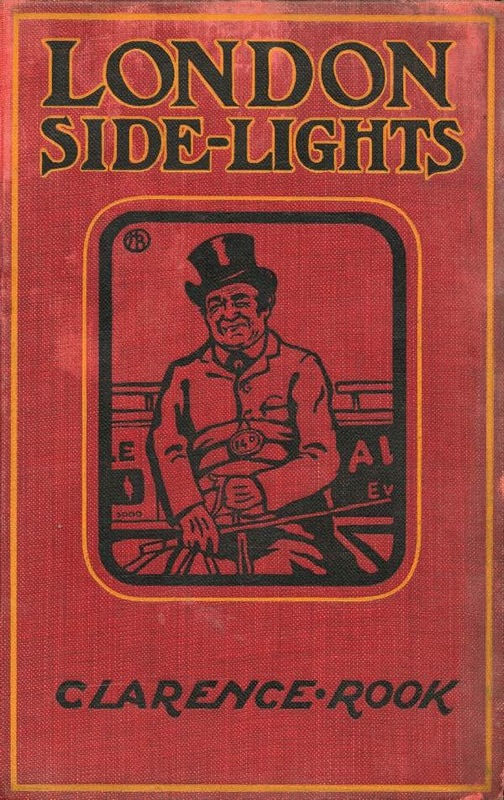 A wonderful Artwork are these vintage Bookcovers! Jonathon. Thank you, all extra info re James Greenwood is much appreciated and this ties in with my understanding that Mrs Beeton was a visitor to the home of James’ brother, Frederick Francis Greenwood. I wrote more about James and Francis on ‘At St Pancras Old Churchyard’ 28 June 2015.